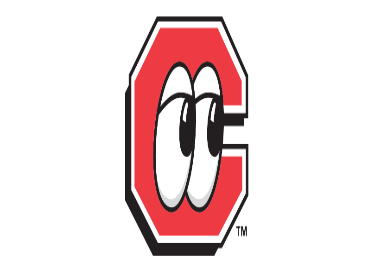 The Chattanooga Lookouts are the Double-A Affiliate team for the Minnesota Twins. Individual game tickets are available for all home games. With individual game ticket prices ranging from just $6-$10, Lookouts Baseball is the most affordable family fun in town. Special pricing is available for season passes, luxury suites, group outings, little league lineup and birthday parties. Visit the website for their full game schedule.